What’s Behind the Increase in Dog Attacks on Mail Carriers? As cliché as it may sound, dog attacks on mail carriers are a real issue and one that is growing. Each year the U.S. 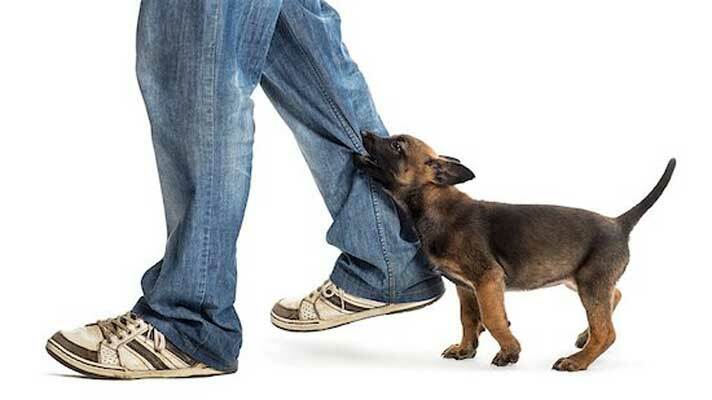 Postal Service releases statistics on the number of dog attacks against its carriers in connection with National Dog Bite Prevention Week (August 9 – 15). According to this year’s figures, there were 6,755 dog attacks against mail carriers in 2016, an increase of 206 from 2015. The good news is that the severity of the attacks appears to be on the decline according to insurance claims.